With engineers writing millions of lines of code, Federighi said even the best ones can make mistakes. The FBI has called on Apple to help get into the iPhone of Syed Farook, who, along with wife Tashfeen Malik, killed 14 and injured 22 at a holiday party in December in San Bernardino, California. Last month, at the request of the Justice Department, a federal judge ordered Apple to assist law enforcement. 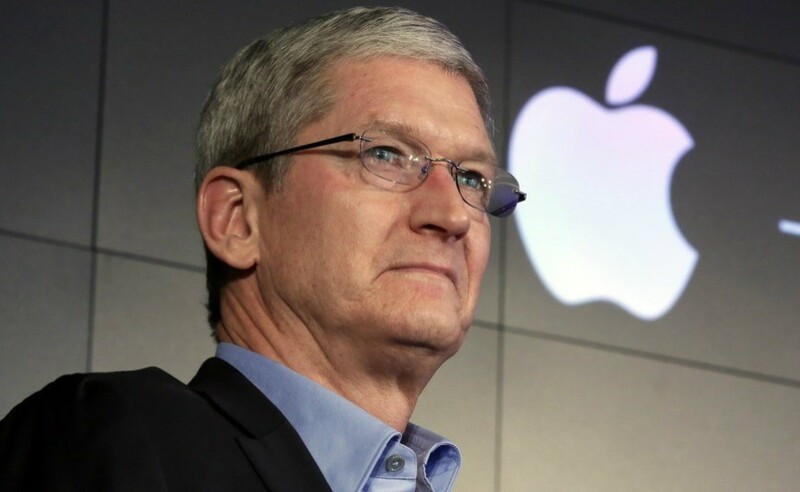 In an exclusive interview with ABC News earlier this month, Apple CEO Tim Cook said the government’s request could undermine the privacy of millions of people.